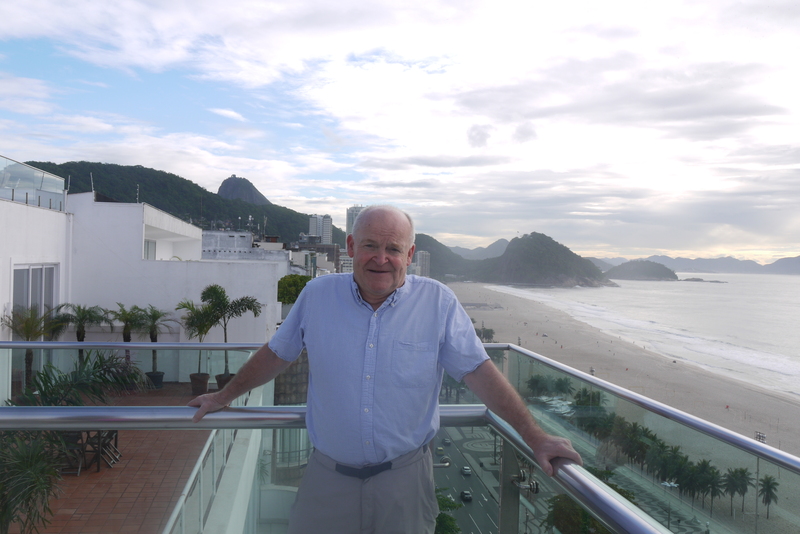 I was very fortunate to have a wee tour of some of the Brasilian cities ( Sao Paulo, Florianoplis, Rio de Janerio, Salvador and then attending both the ISF Gymnasiade and the ISF Executive meeting in Brasilia. Here are some of my photos. Usually he had a good view of Rio!